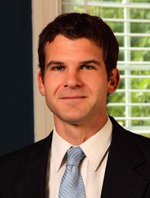 Mr. Du Sablon is licensed to practice before all North Carolina State Courts. He is also a member of the North Carolina Bar Association, the Seventh Judicial District Bar, and the Wilson County Bar Association. Mr. Du Sablon is a member of the fraternal Knights of Columbus.